Prank Masters is currently 20% off on itch.io here. Sale ends on 16 Feb 2019. Maid for You Original Soundtrack is released on itch.io for $2.99 USD. Buy it here! We welcome 2019 with open arms! Last year was a big year for us as we finally finished Prank Masters and released it in June 2018. For 2019, our vision stretches to release both Maid for You as well as Voiceful. Prank Masters is 20% off on itch.io! Buy it here! Offer ends on 26 December 2018. The official trailer for Maid for You is here! Feel free to visit the Maid for You Official Website here. Happy Halloween from Lockvia Studios! After receiving feedback to change the heroine's name in Prank Masters, we decided to add this feature in Maid for You. Ta-da! 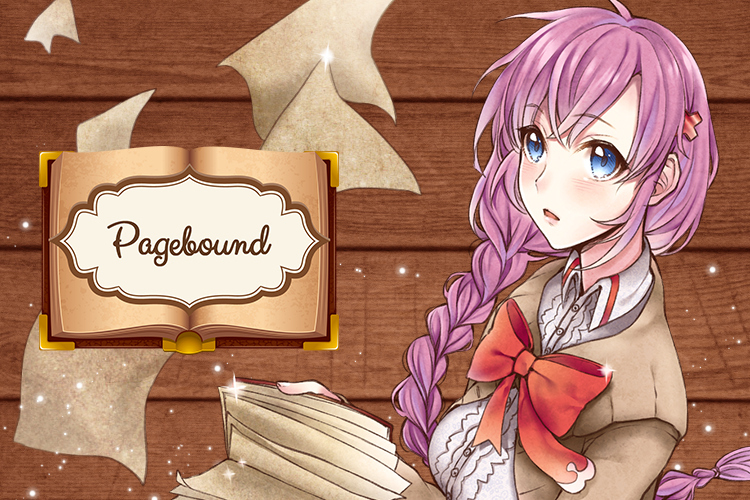 Here's the input name screen for our heroine! This means that you can customise the heroine's name to something else other than "Melina". We’ve been working on Maid for You’s main menu.